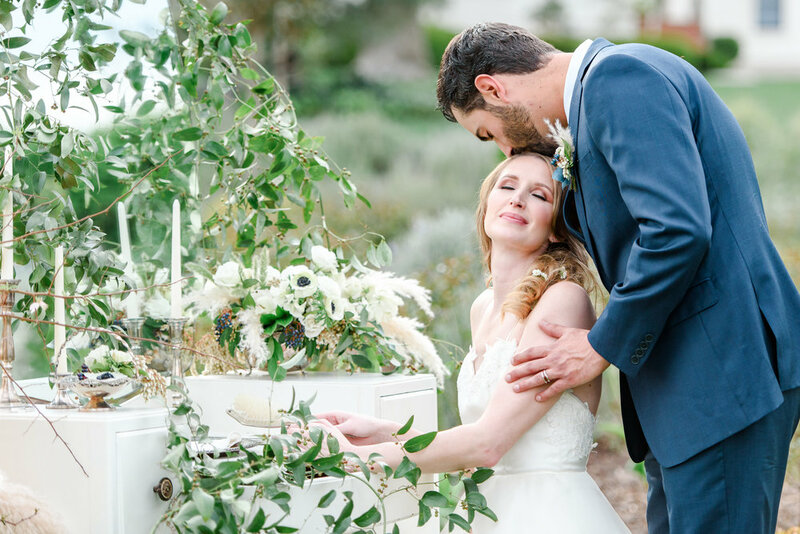 We are often asked by wedding professionals to allow them to create an inspirational shoot on our property. 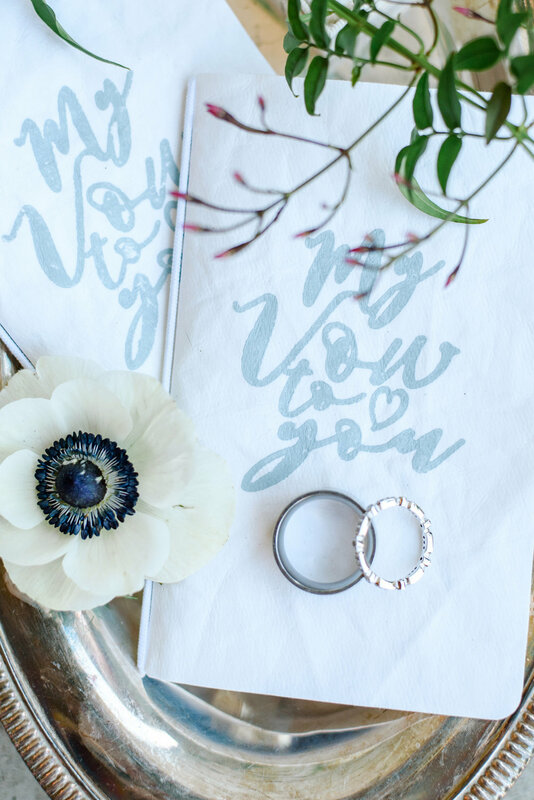 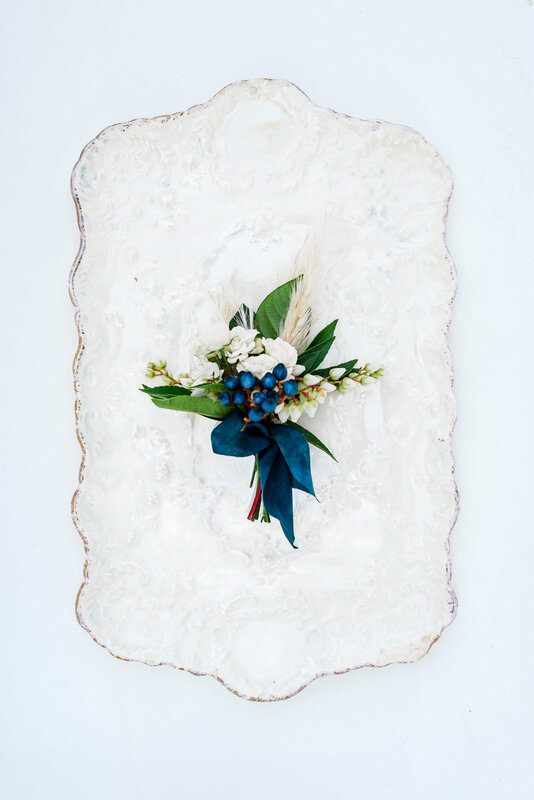 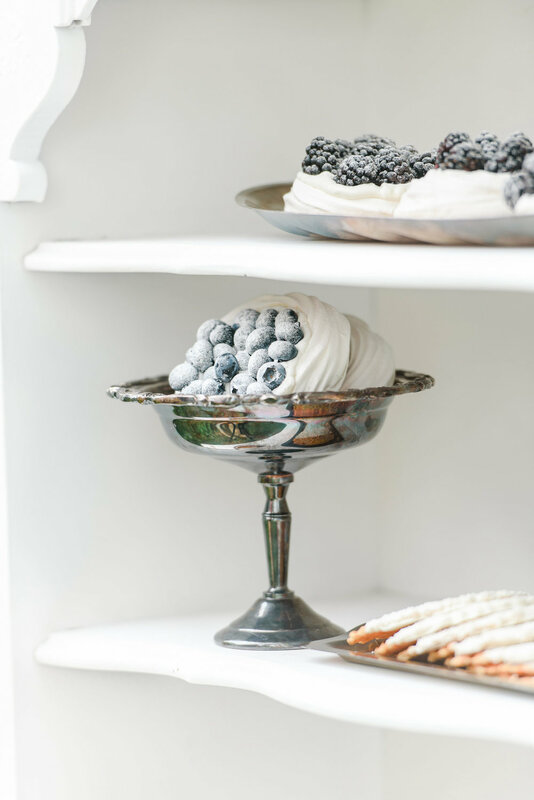 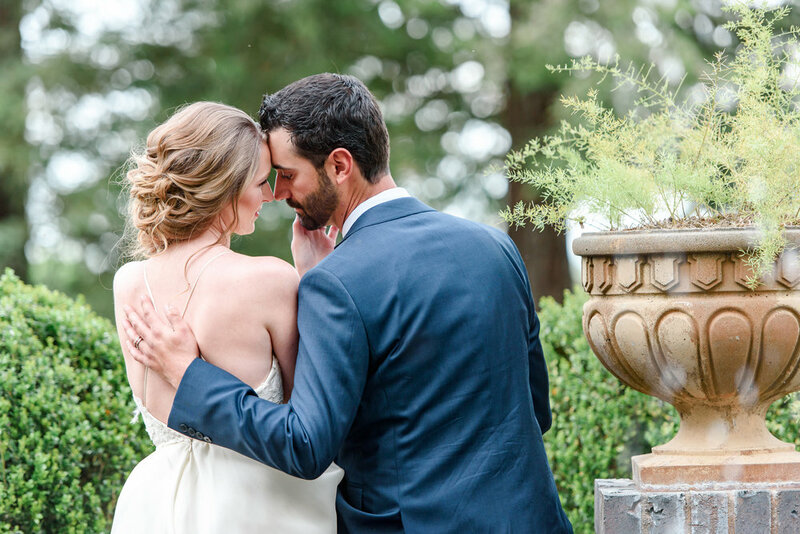 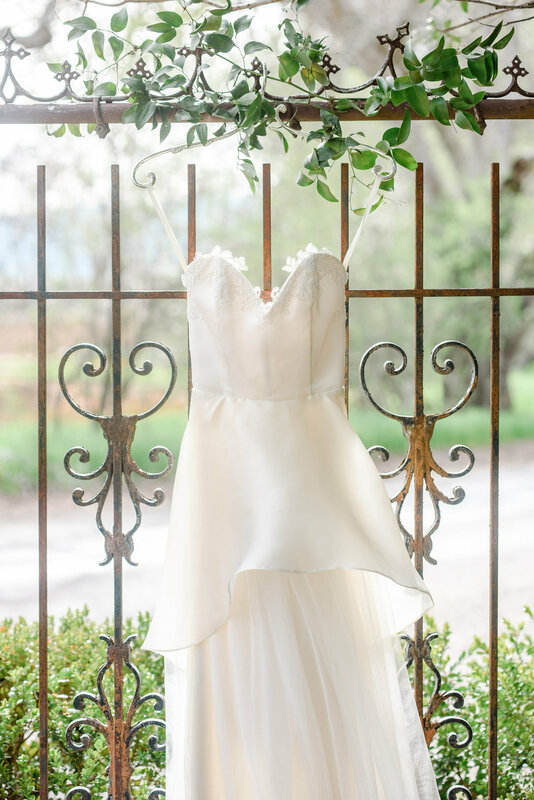 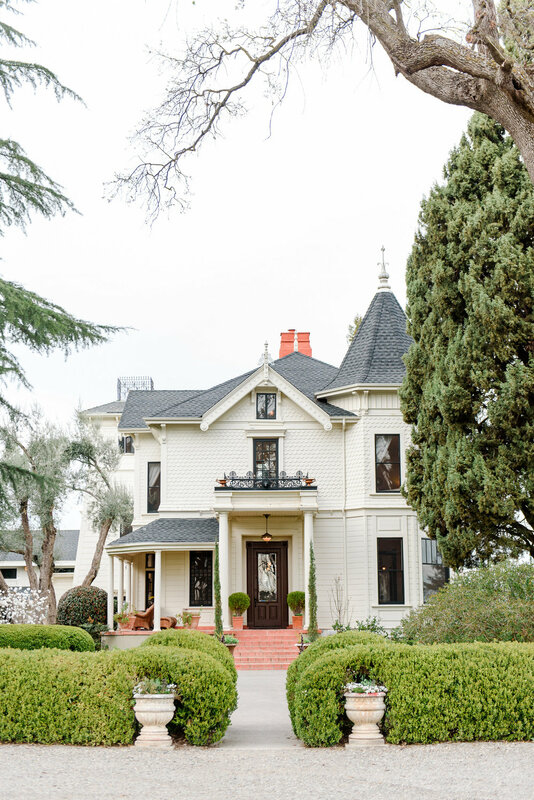 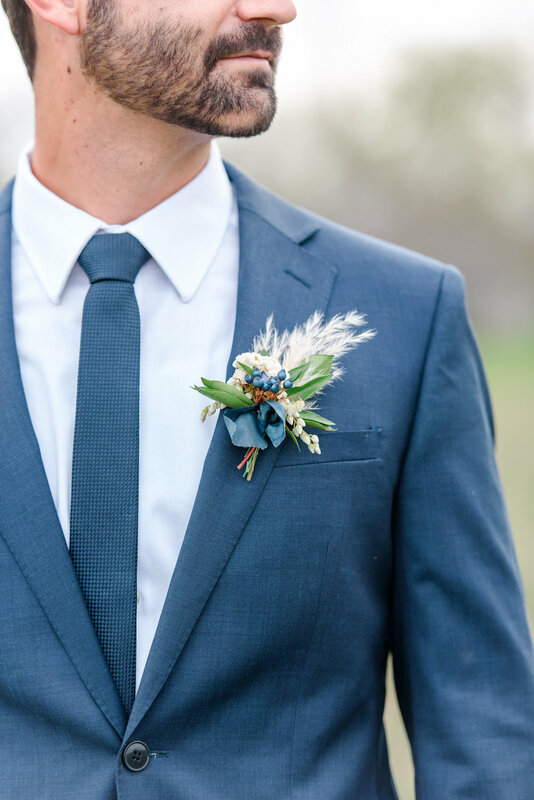 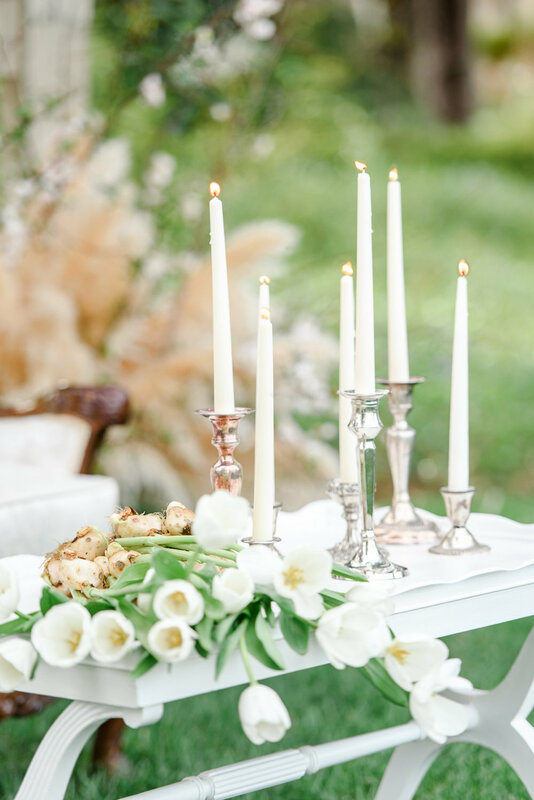 These shoots are designed to provide inspiration to brides and other event professionals. 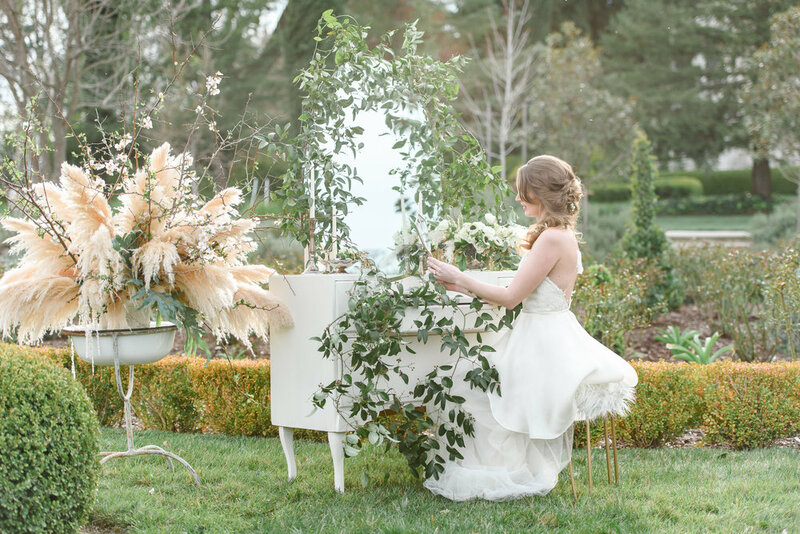 They require a lot of work by everyone involved, but the end result is truly magical. 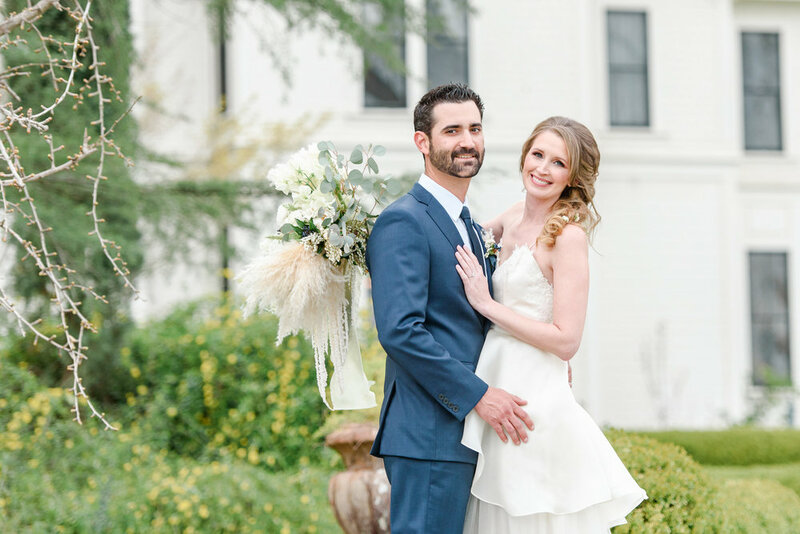 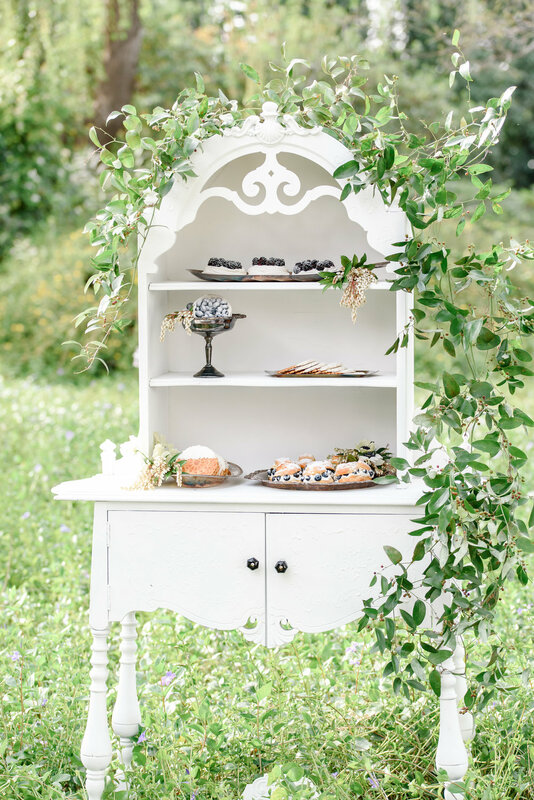 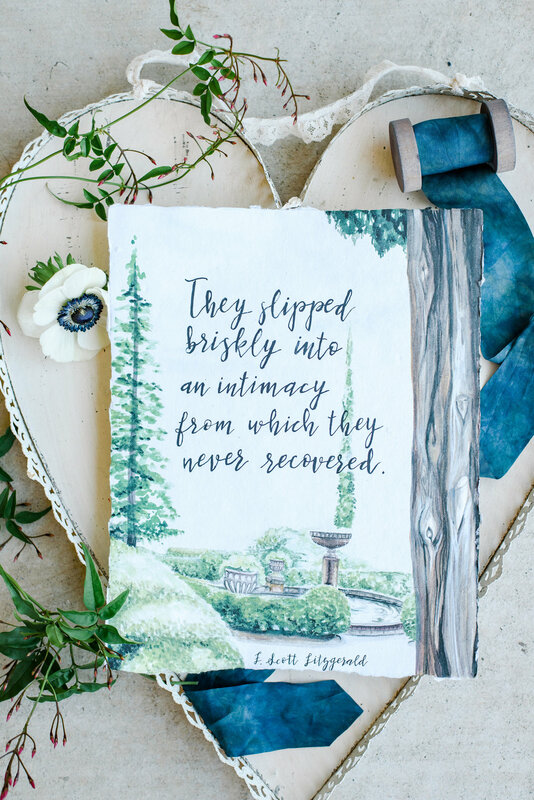 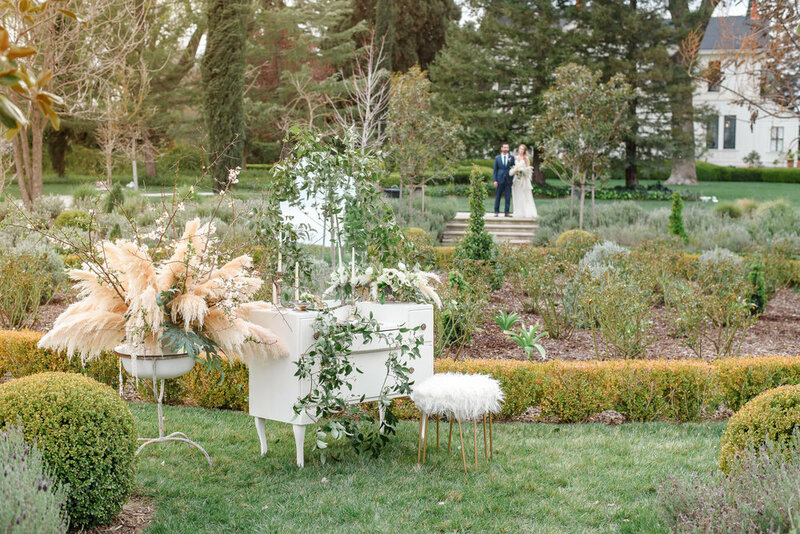 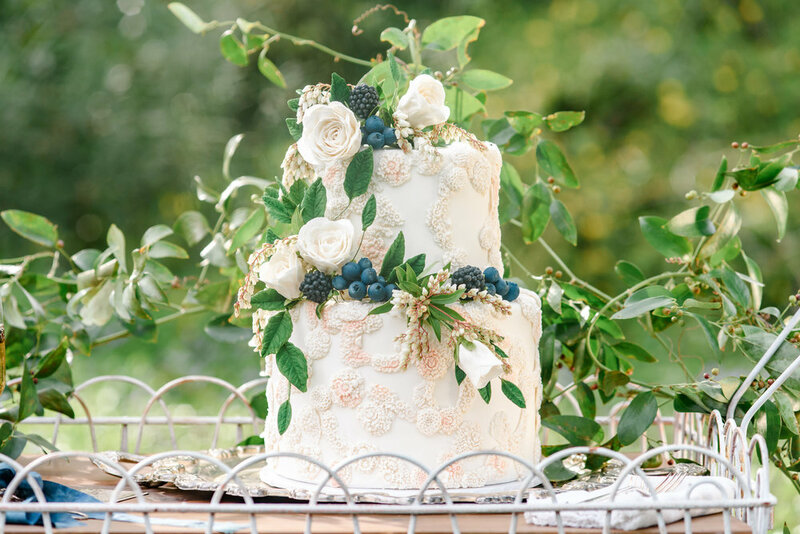 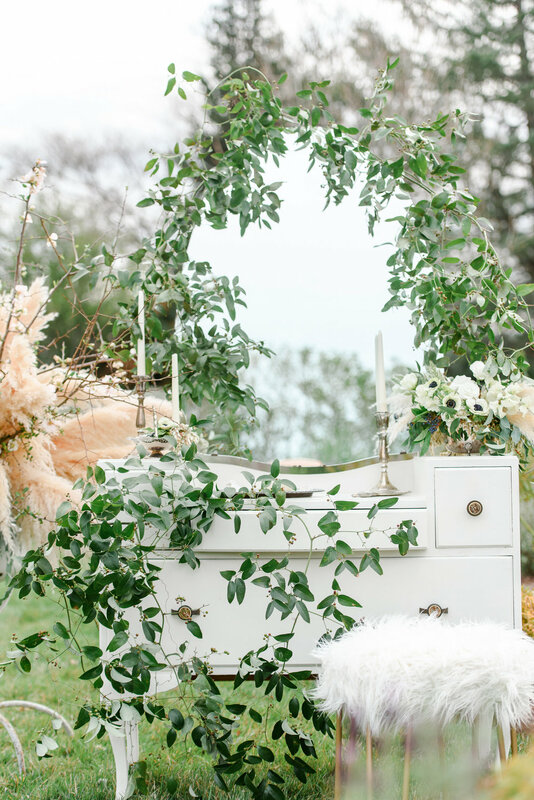 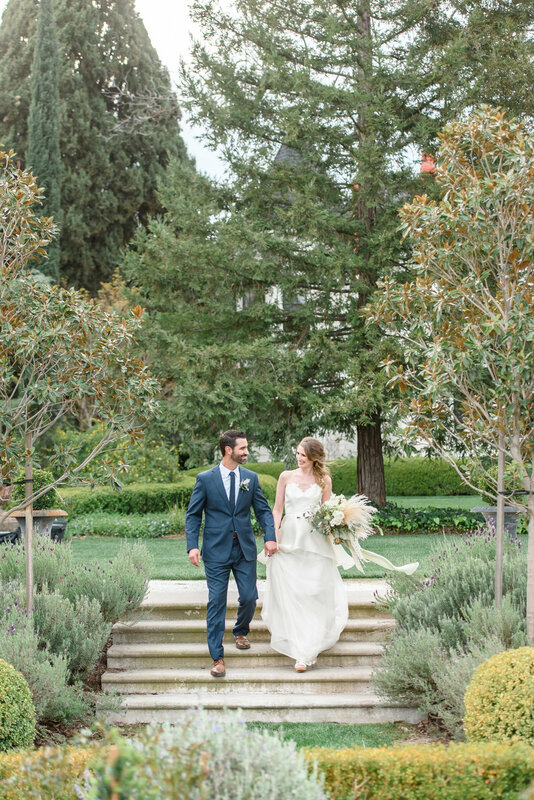 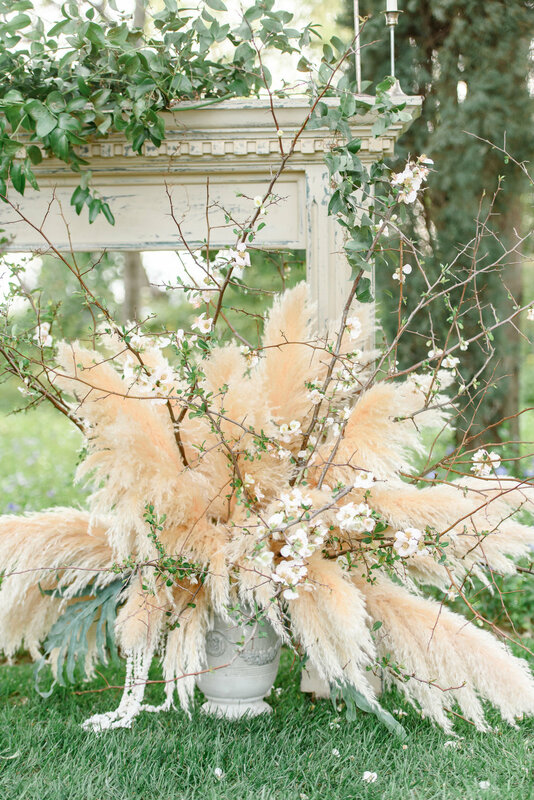 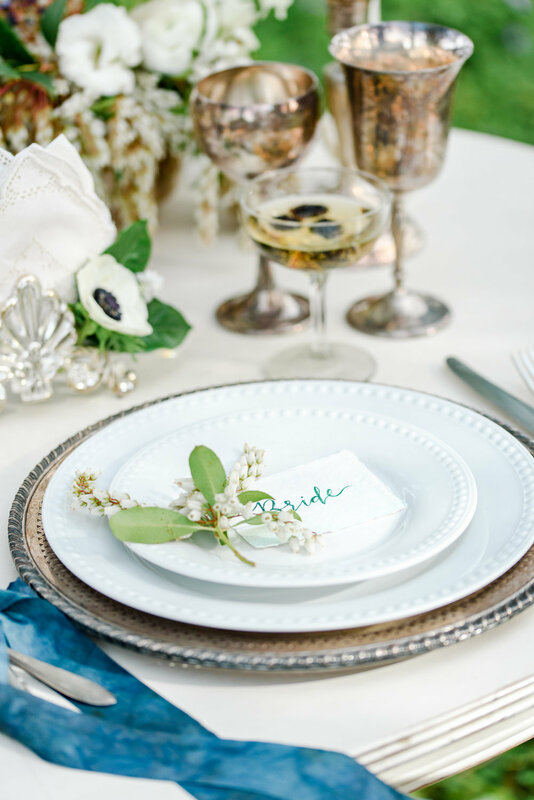 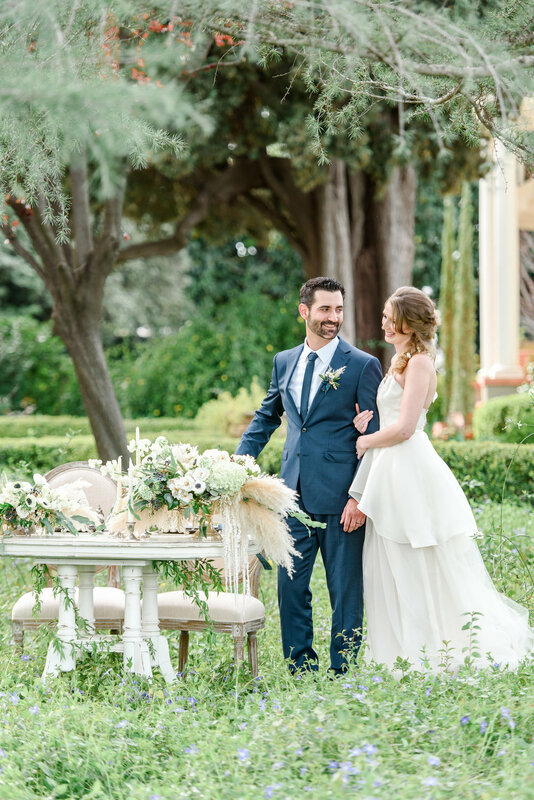 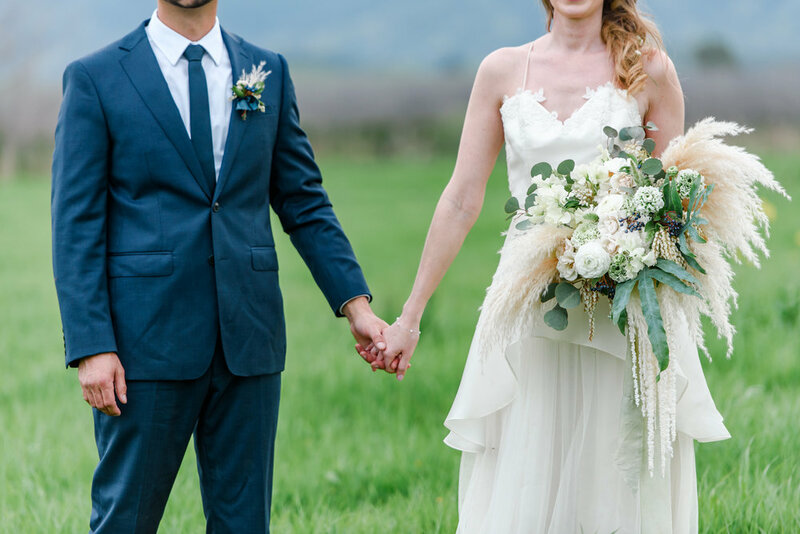 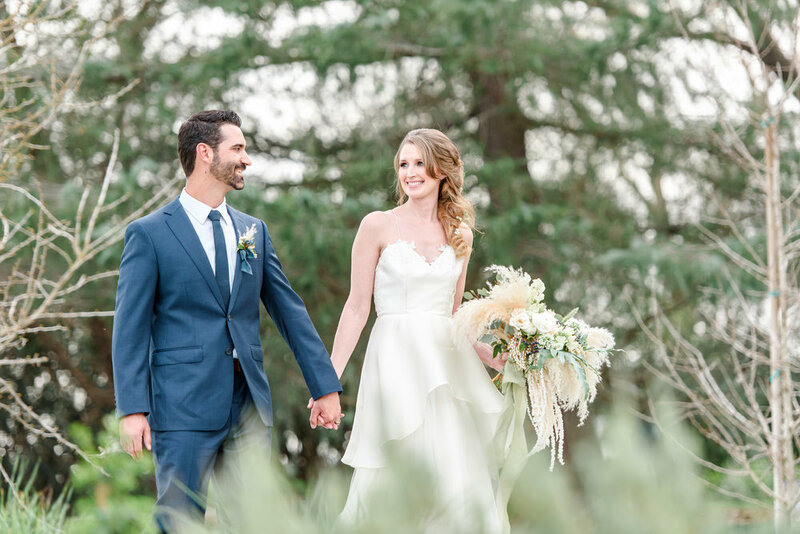 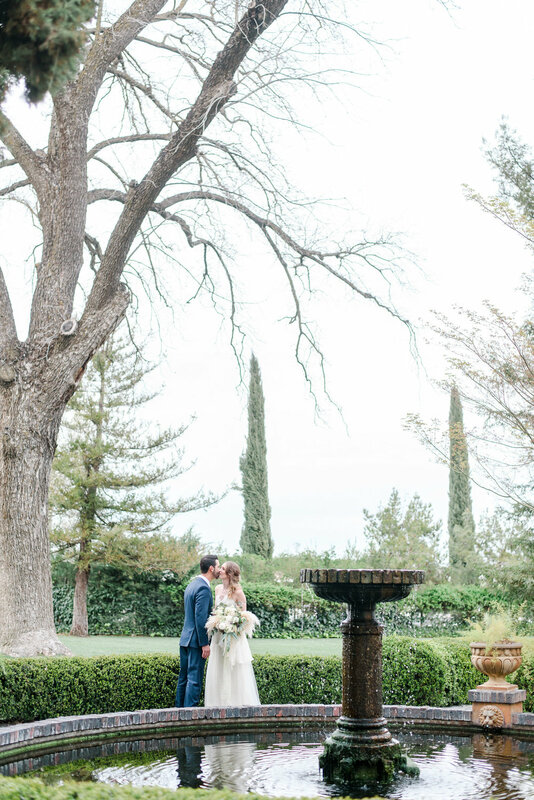 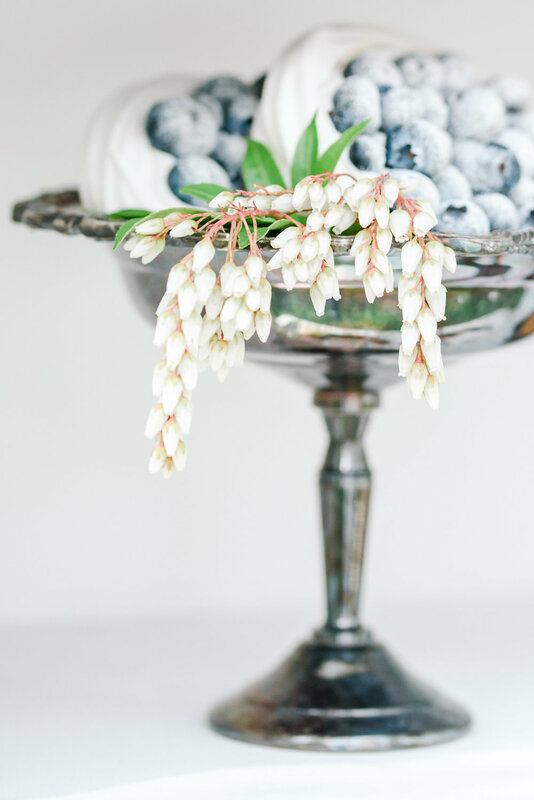 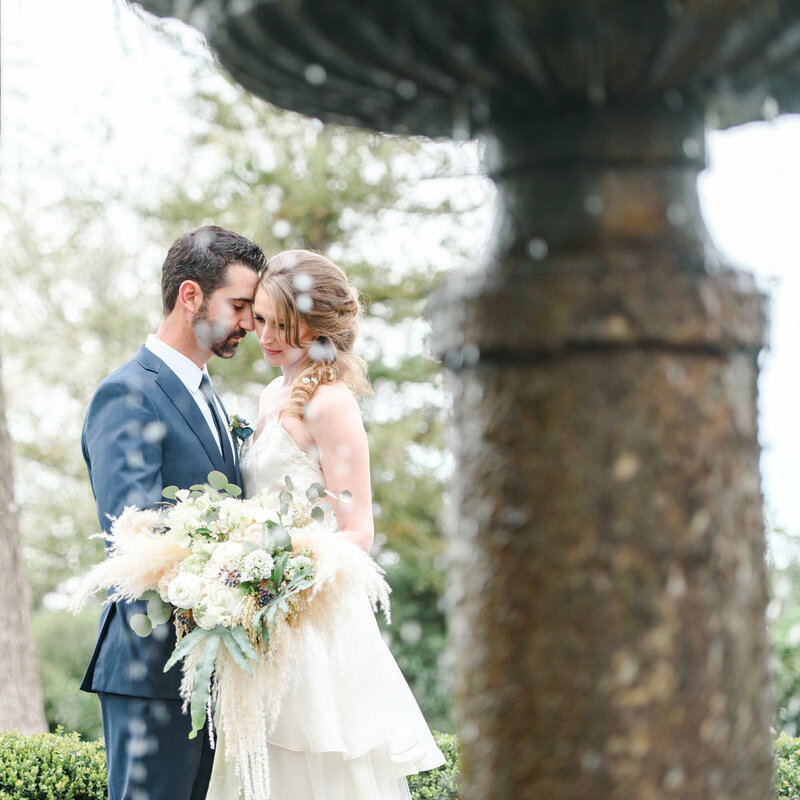 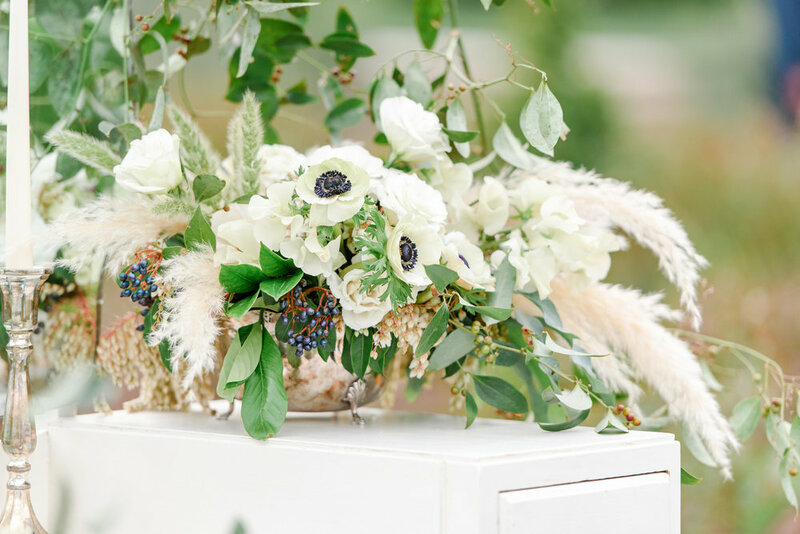 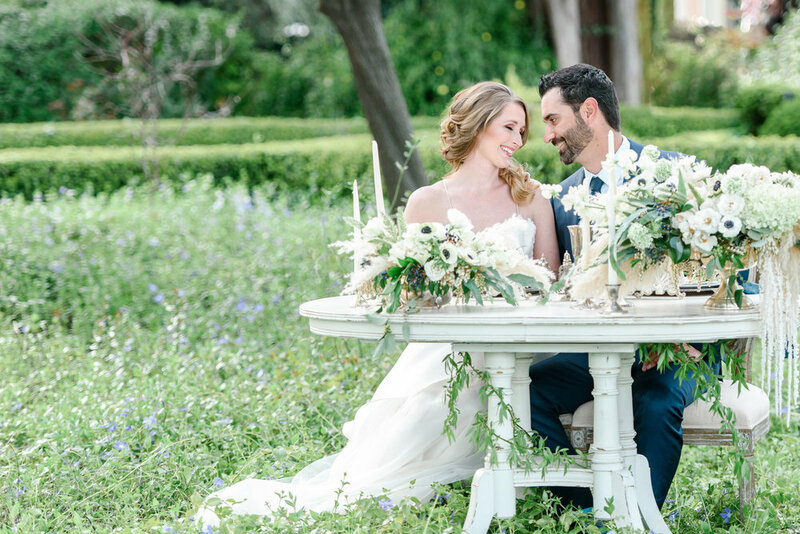 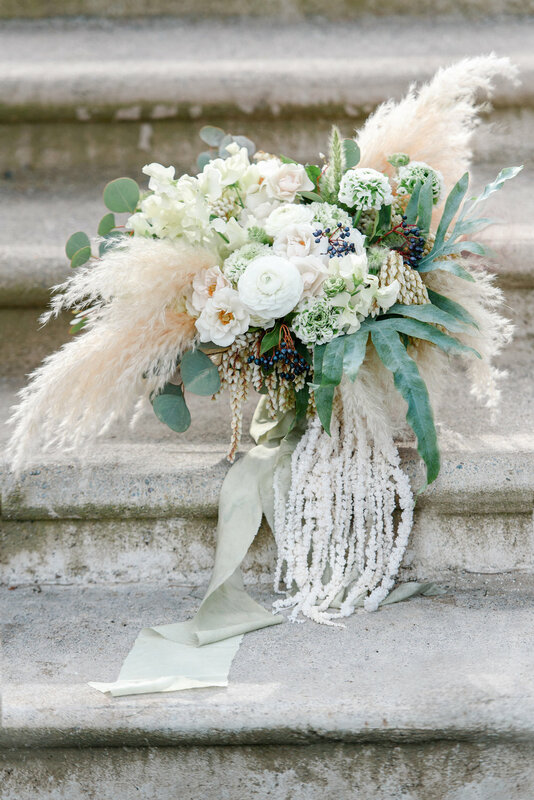 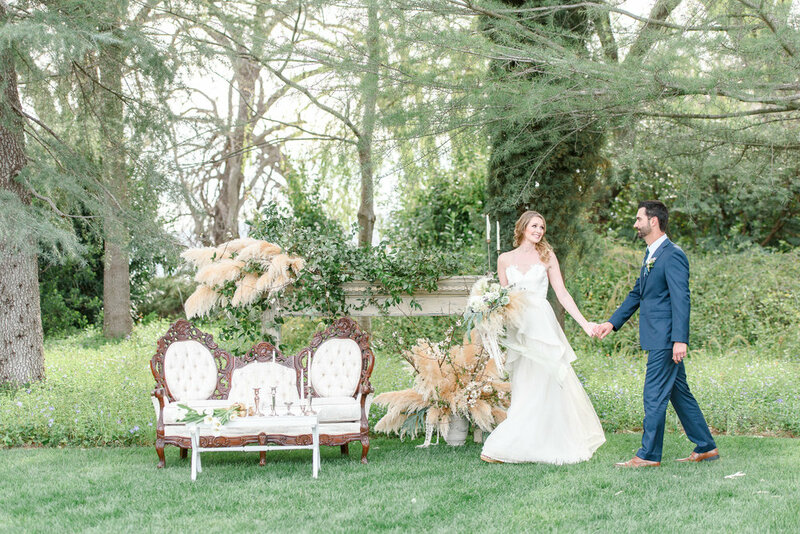 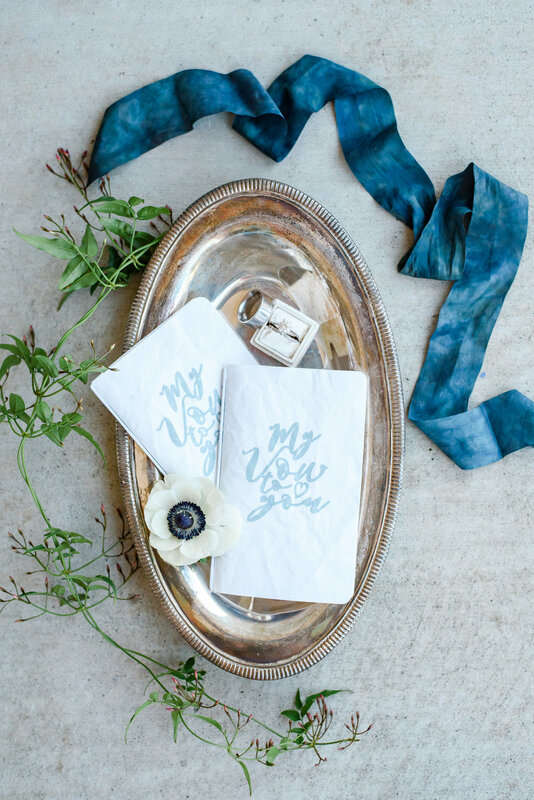 This dreamy Spring Garden inspired shoot designed by Rachele Poplin of Alluring Events was no exception. 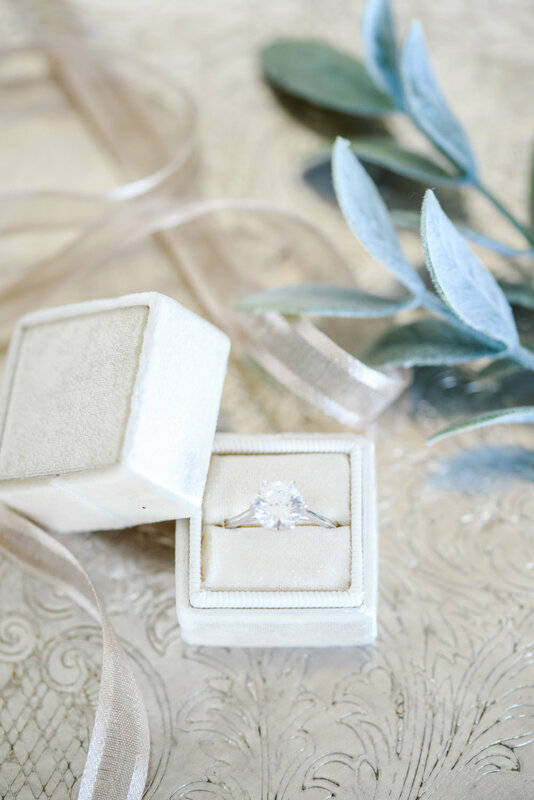 Every detail is pure perfection!